It seems to be the last video this year. Bit of everything – Pollock, Flatfishi, Mullet and Sea Bass. This video was taken in several locations of Co Kerry in Ireland. Please leave us comments below. Nice video ! 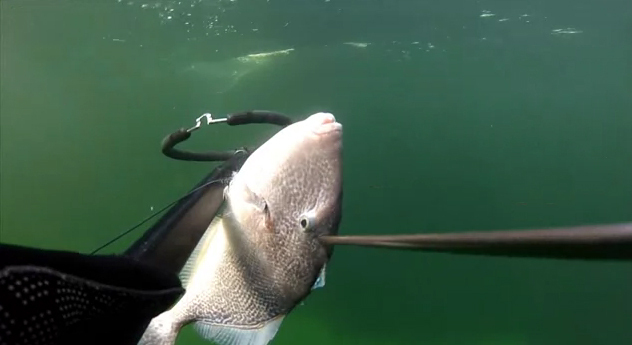 My last spearfishing day was 2 weeks ago. I will try to dive this winter but i suppose all fish are going deeper. Will try to collect scallops in West Cork. 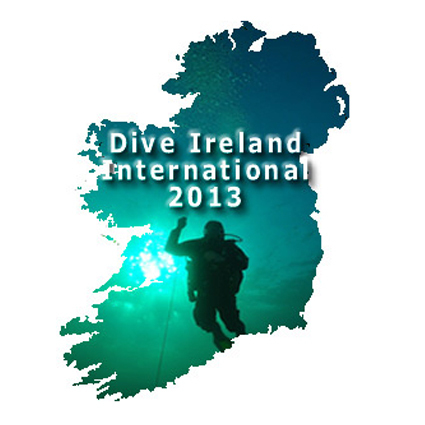 Are you going to dive this winter or clean and park the rib until spring ? What rib and engine do you use ? Winter is good for scallops but you can always find bass too even in November! The brand of the rib is Zodiac.